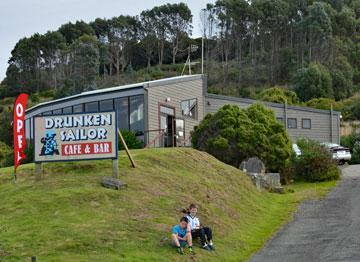 RV Explorer - The home of Bluff oysters, the Catlins, Lake Manapouri and the Milford Sounds. 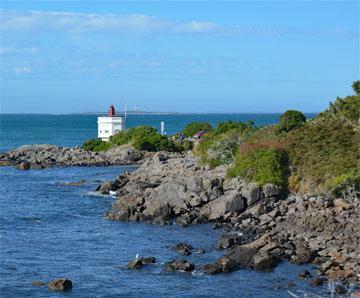 The home of Bluff oysters, the Catlins, Lake Manapouri and the Milford Sounds. 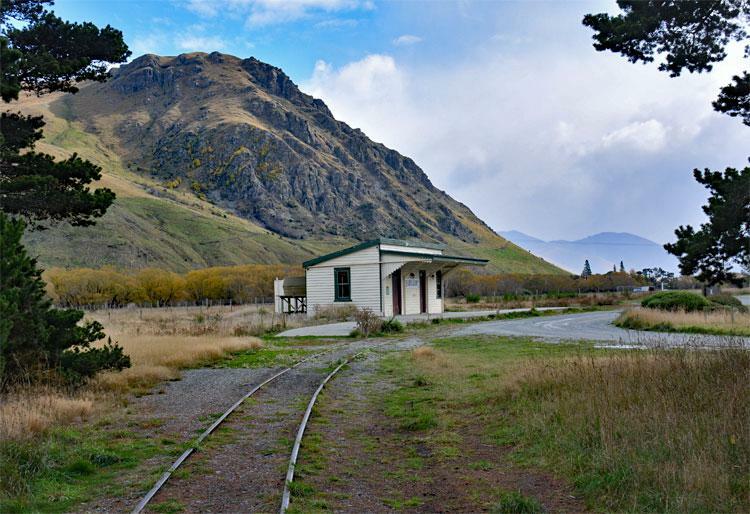 If you have been working your way down the South Island, and were starting to think you've seen it all, you've yet to explore Southland! 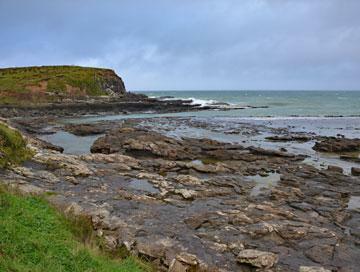 The Catlins is wild and rugged. Invercargill has its own unique character as a small town city. At Bulff, you can not only dine out on the freshest oysters around, but follow it up with a forest walk to excercise it off. There are stunning bays to explore, before heading up to Manapouri, where a giant power station was carved out of solid rock. 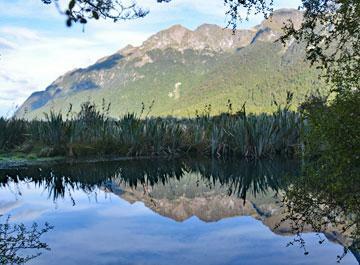 Accessed by boat, you can go through the power station, or take a bus and boat ride out into Doubtful Sound. Gliding through the fjord is just awe inspiring. Finally, Milford Sound. 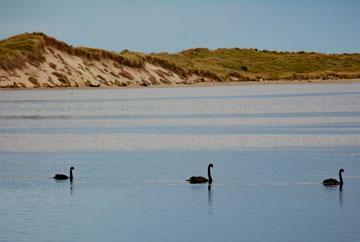 The drive from Te Anau to the Sound is worth the trip to the South Island, all by itself. Just be aware that you will be driving through a rain forest, and it does rain more here than anywhere else in New Zealand. But, on a clear day, it is jaw-dropping spectacular! While driving, be sure to stop at the many different DOC sites along the way. You can park there overnight for only a very small cost. Soak up the atmosphere, or wait for the rain to stop. 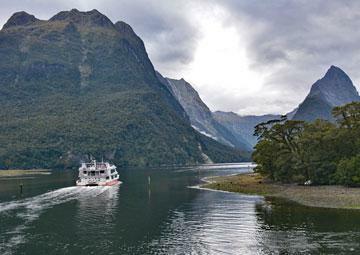 If you driven all the way out to Milford Sound, then the cruise through the fjord is yet another great experience. We loved it. 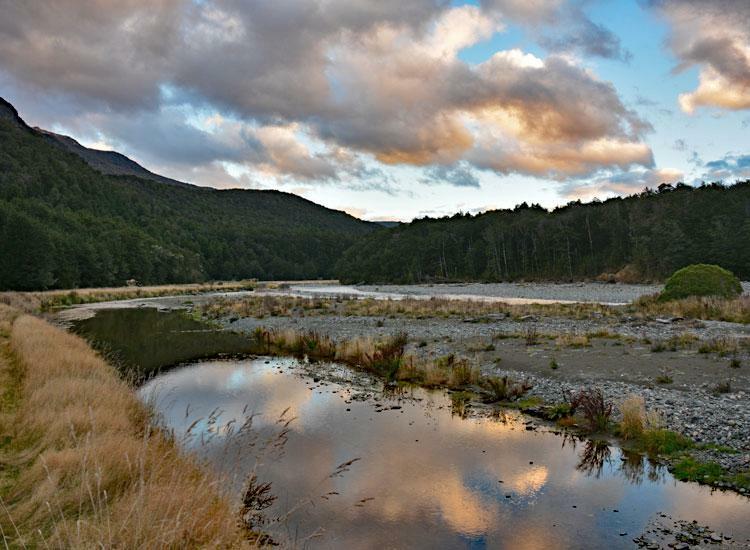 And there is also the Milford Track walk - 3 days along rivers, past huge waterfalls, over a mountain pass, and along a river bed. You're likely to be accompanied by some of the locals on the way - cheeky Kea, native parrots who will steal your lunch, or anything else if you give them half a chance.